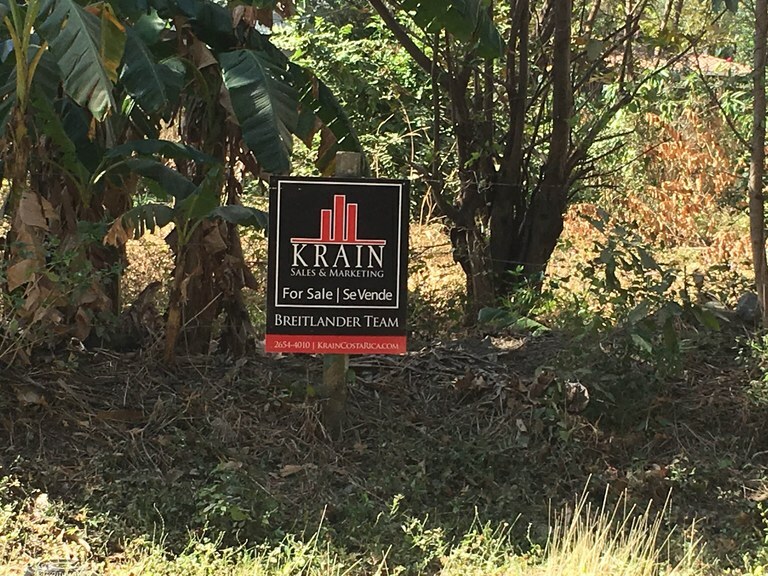 You are here: Home / AGENTS / Sarah Breitlander / Featured Listings / Lot I-8: Prime Lot Located in Surfside Estates, Playa Potrero. Walk-to-Beach. Build your Dream Home! 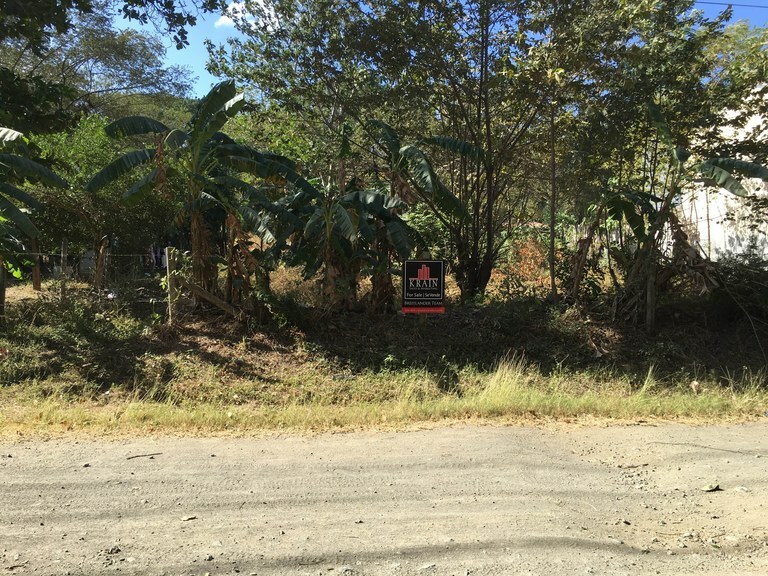 Lot I-8: Prime Lot Located in Surfside Estates, Playa Potrero. Walk-to-Beach. Build your Dream Home! Lot I-8 is set back from the main traffic areas of Surfside estates, but only a 1-minute walk to the beach. You can hear the ocean waves from this lot! The lot also enjoys close proximity to markets, restaurants, and bars. This 500-meter lot is the perfect spot to build your dream beach house or cottage; electricity and water have already been routed to the property and it is ready for construction. 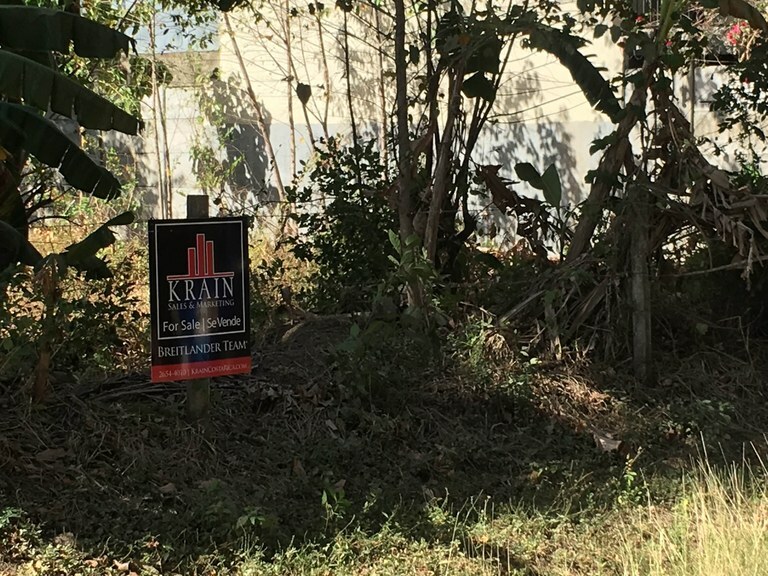 The land has been cleared so that minimal work needs to be done in preparation for your dream home. Live in peace and quiet while still within easy walking distance to the beach. Priced to sell at $44,900.00!